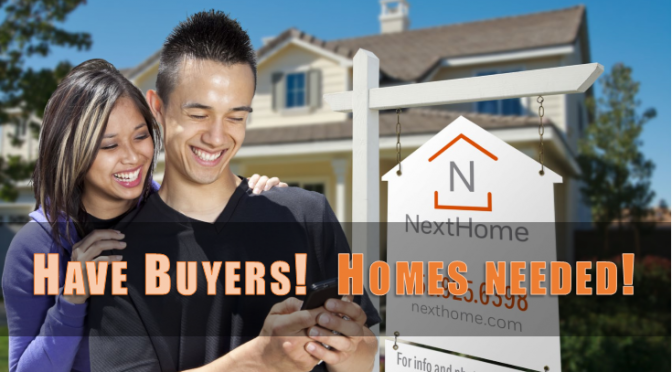 Here’s Why You Should Sell Your Home TODAY! 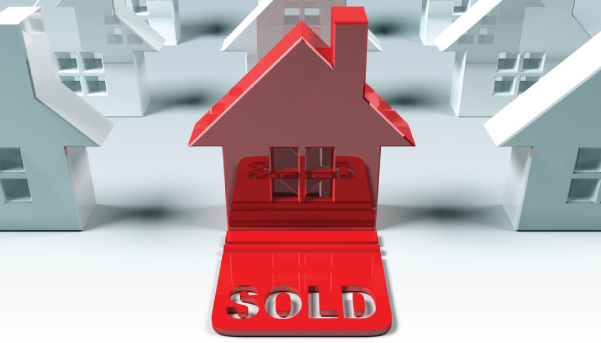 If you are considering selling, you’ll wan to DO IT TODAY to take advantage of the current market. The latest statistics from this year alone, to date, were astounding! The housing crisis of the past is finally in dissipating as the real estate market moves down the road to a complete recovery. Home values are up, home sales are up and distressed sales (foreclosures and short sales) are at their lowest mark in almost a decade. This year has been great for real estate and it will continue. We all realize that the best time to sell anything is when demand is high and the supply of that item is limited. 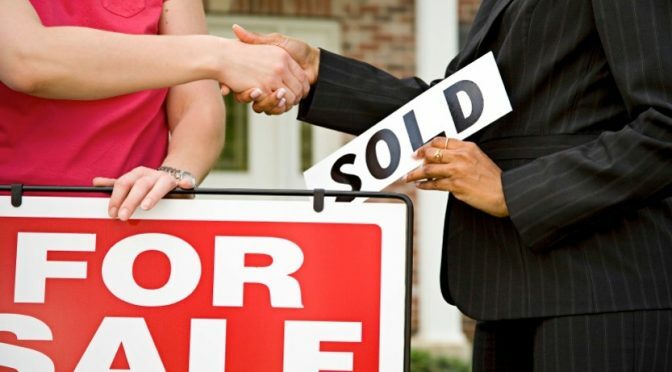 The last two major reports issued by the National Association of Realtors (NAR) revealed information that suggests that now continues to be a great time to sell your house. Let’s look at the data covered by the latest Pending Home Sales Report and Existing Home Sales Report.